Weekends Count Magazine - Education & Family Travel: Hanging Out at the Hoover Dam! Hanging Out at the Hoover Dam! During your stay in Las Vegas, Nevada, please consider a Hoover Dam tour via Gray Line! It's a fun and economical way to explore a piece of American History. Gray Line picked us up from a nearby hotel (5-10 minute walk from our hotel). From there, we were transported to the Gray Line central office to purchase our tickets. We then boarded the bus again to Hoover Dam. The bus driver provided details on the history of Las Vegas and Hoover Dam on the way there and back. Our tour of Hoover Dam took bus below ground to the inside of the dam! We also viewed a gallery featuring pictures of people who built Hoover dam as well as exhibits about hydroelectric power! Before the end of our visit, we were able to view Hoover Dam from the observation deck. We also got the opportunity to take a few pictures of Lake Mead! 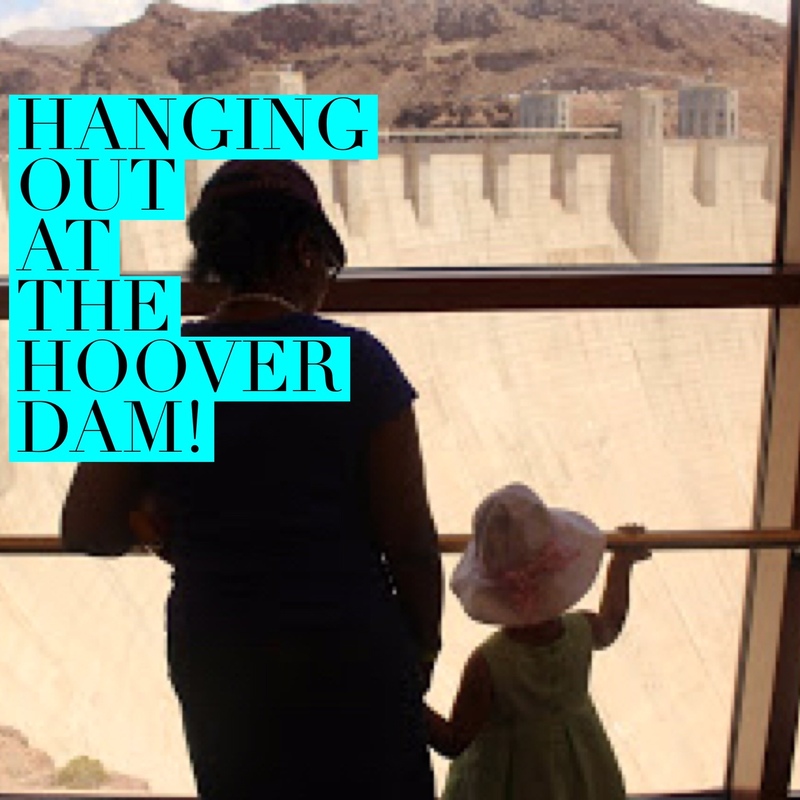 If you are visiting Las Vegas, Nevada and want to do something other than hang out on the Las Vegas Strip, consider visiting Hoover Dam or another Gray Line tour! If you are looking for a hotel in Las Vegas, please consider staying at the Las Vegas Marriott! What are your favorite places to visit during your Las Vegas vacation?